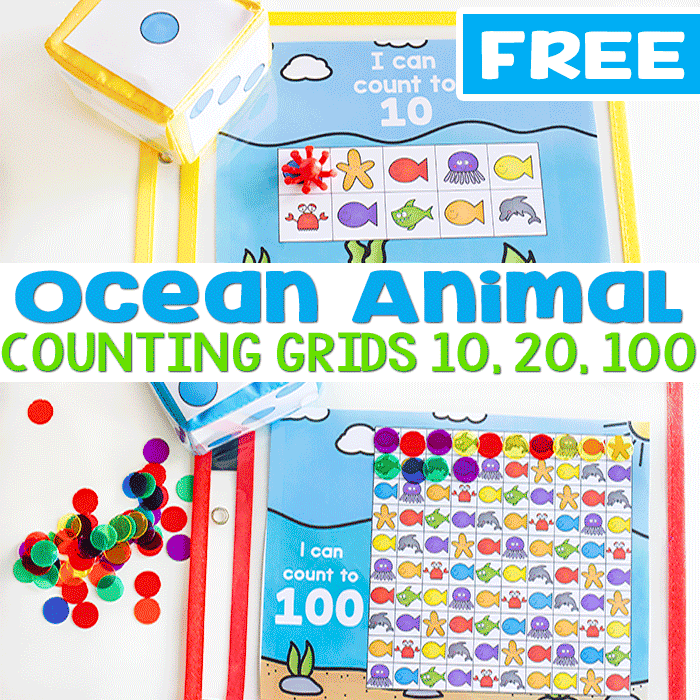 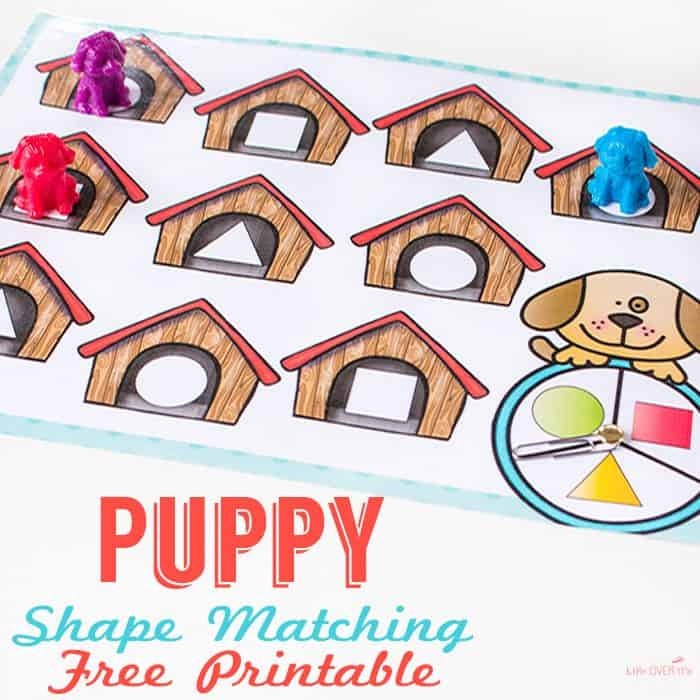 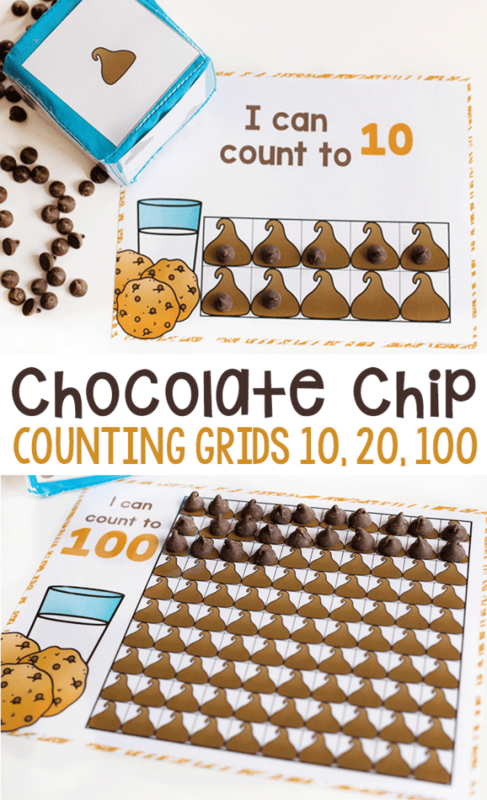 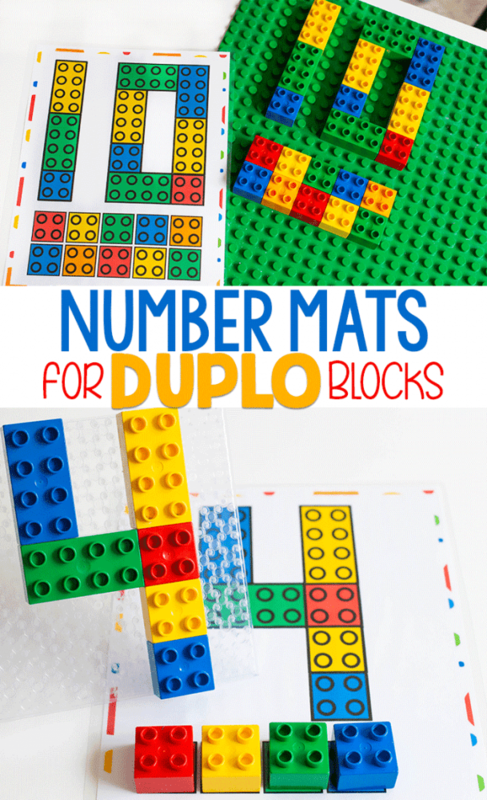 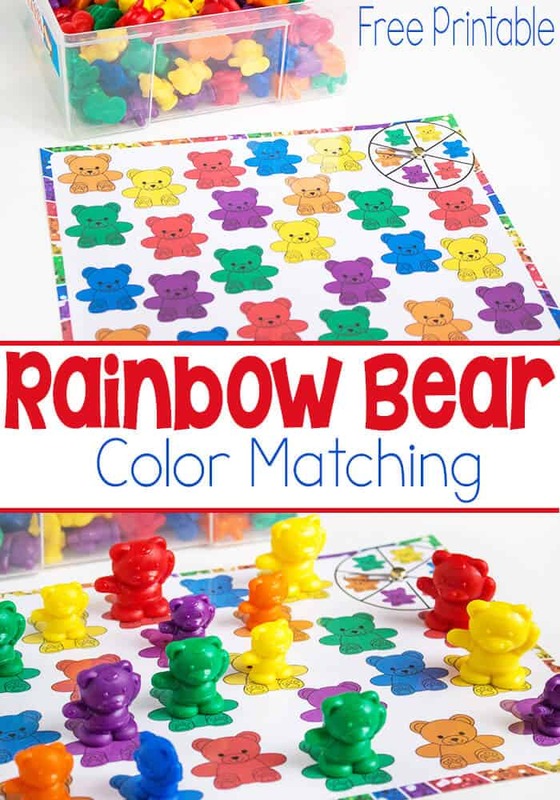 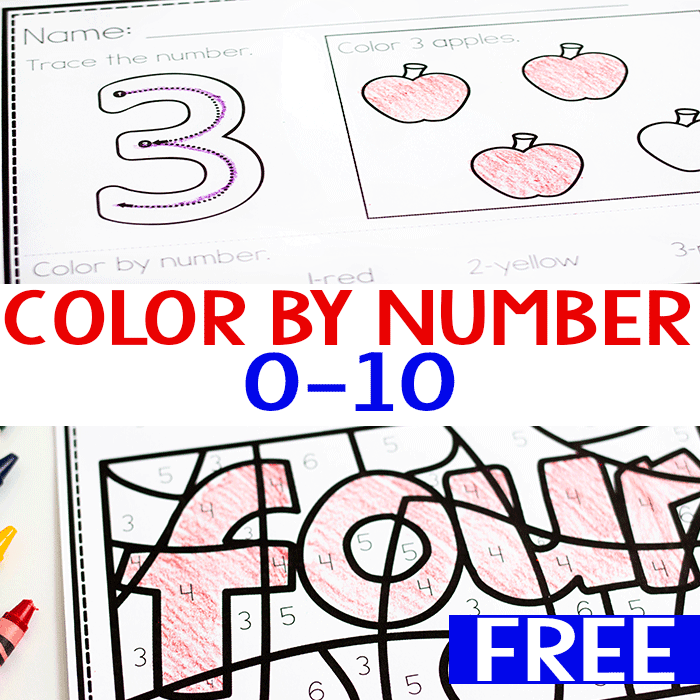 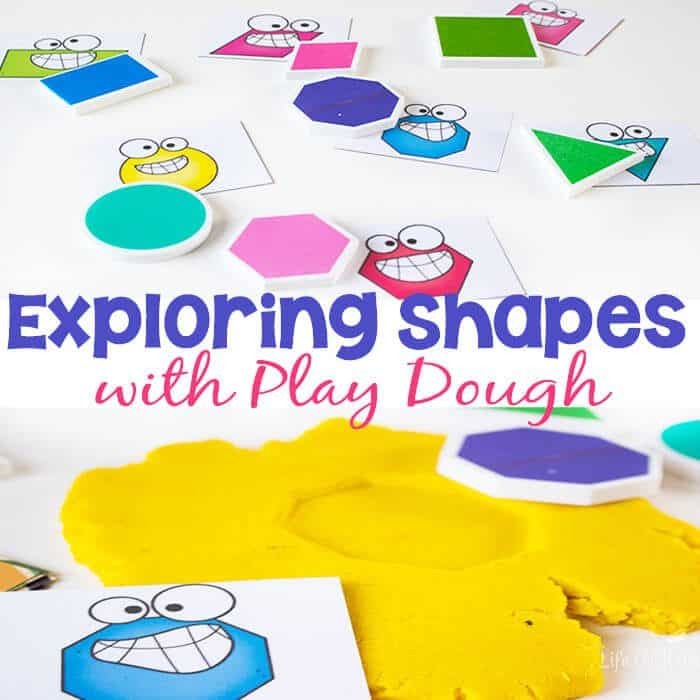 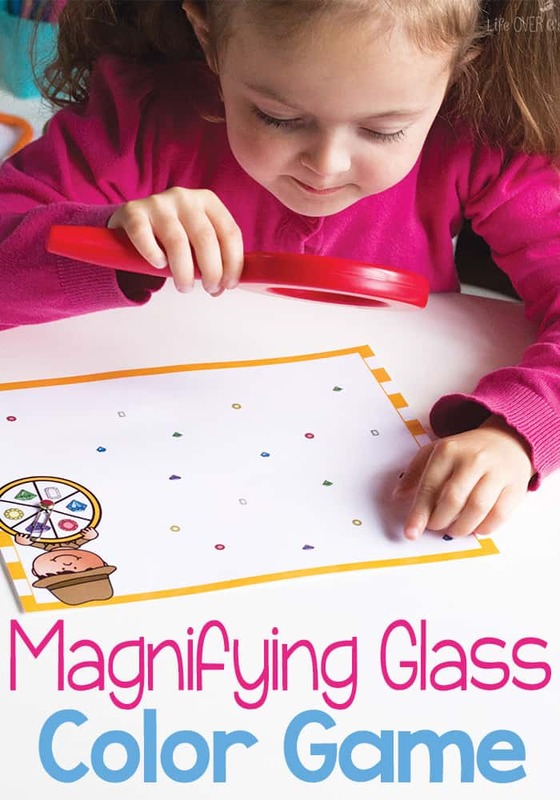 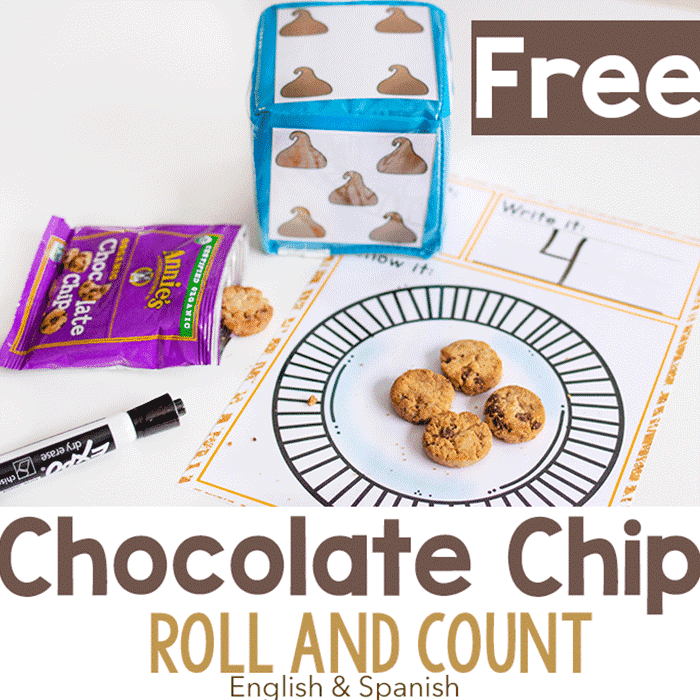 Great learning activities for preschoolers and Pre-K children. 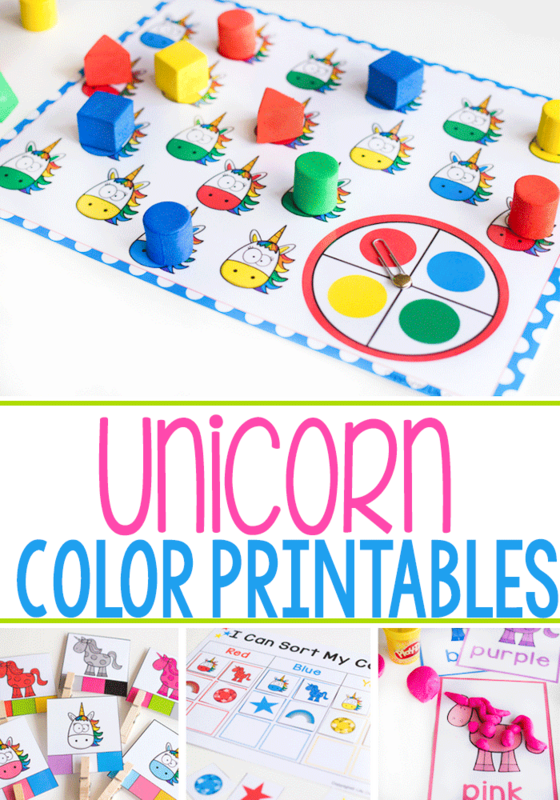 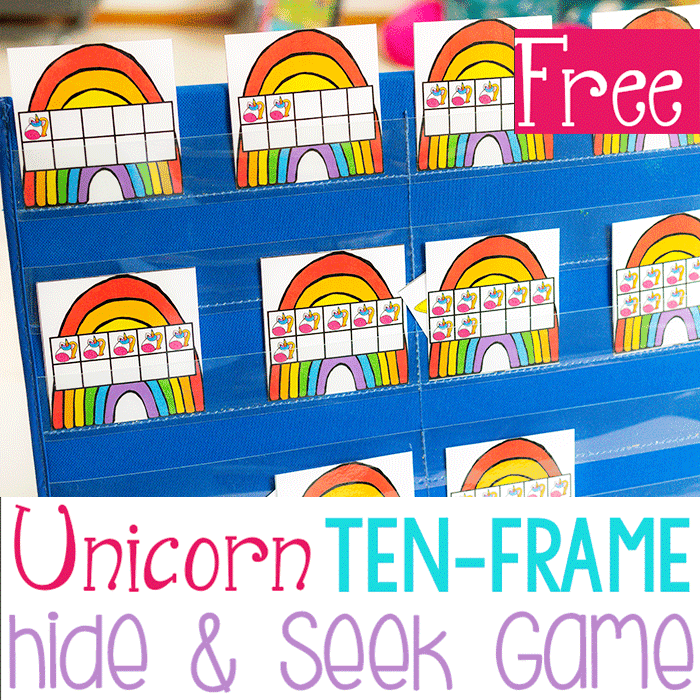 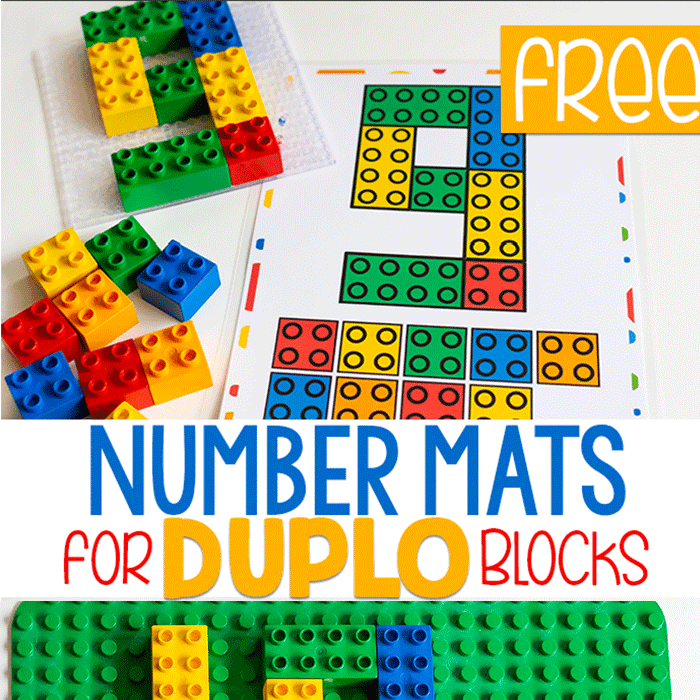 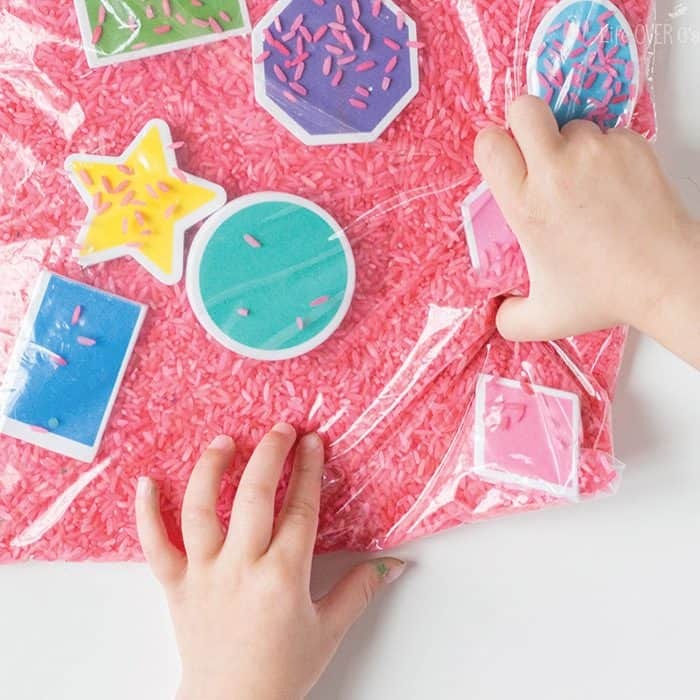 Preschool printables, hands-on sensory experiences, low-prep preschool activities more more! 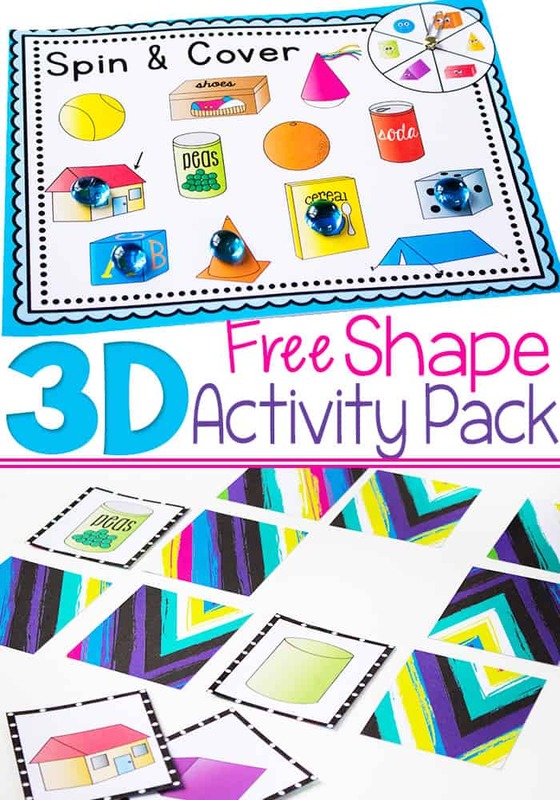 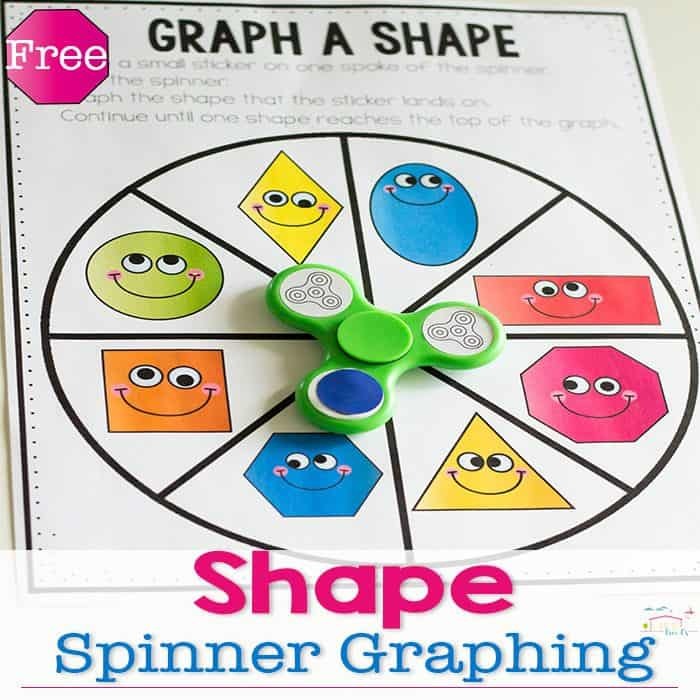 There is something for every preschooler! 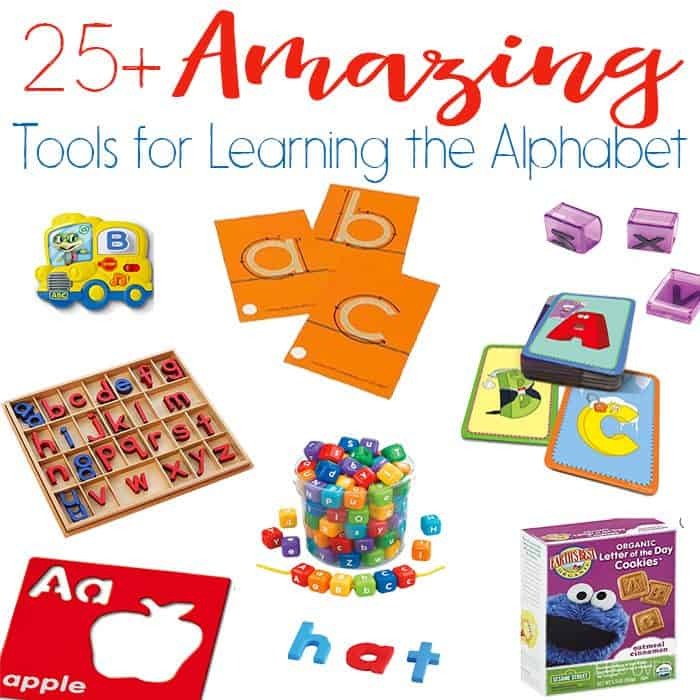 Learning the alphabet and letter sounds are often one of the first academic skills that a preschooler learns. 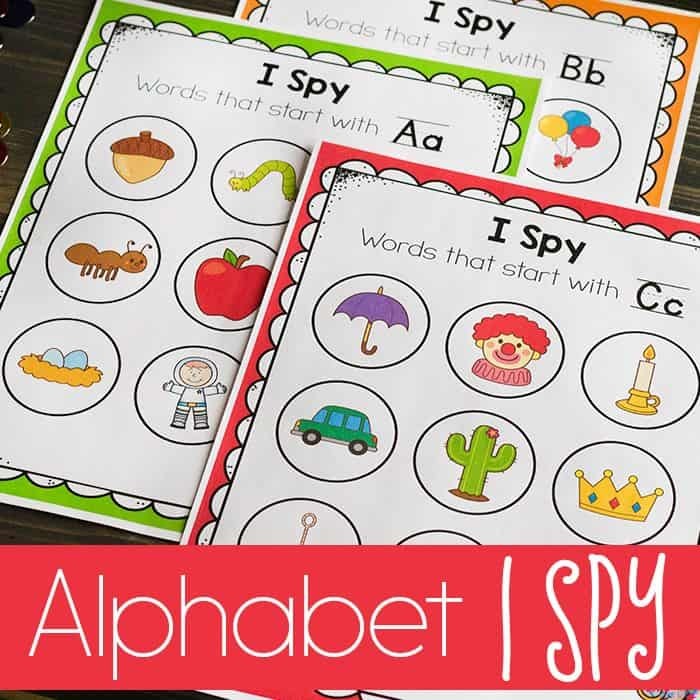 When we break it down, there are actually multiple stages of learning that a preschooler goes through when working on beginning reading skills with the alphabet. 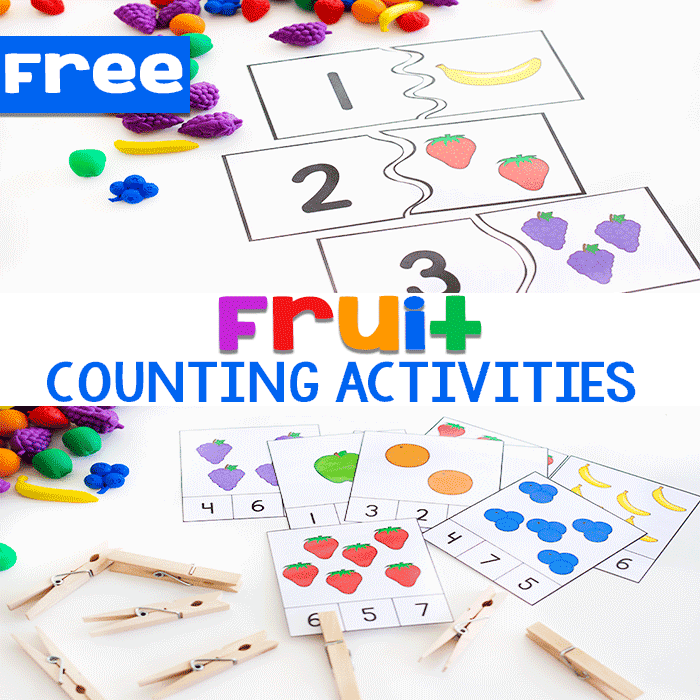 The preschool activities that you find here work on each of these steps. 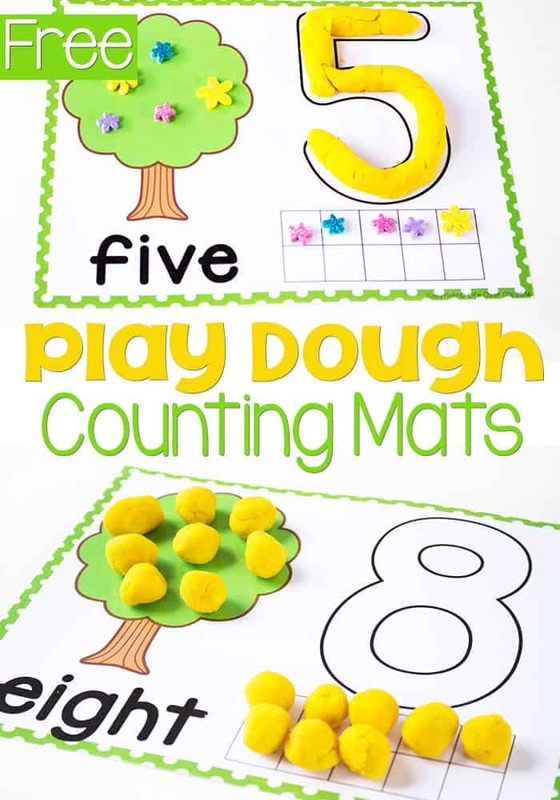 Some of these steps can easily be switched up in their order, but mastery of one does not necessarily mean that a preschooler knows the alphabet. 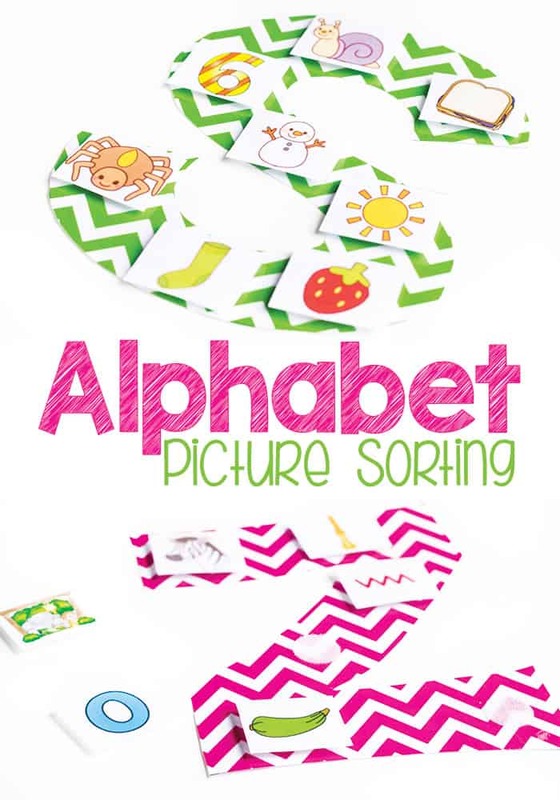 Letter identification- usually starting with uppercase letters and then lowercase letters. 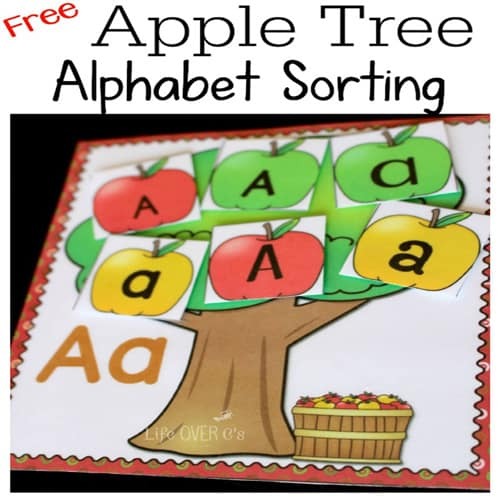 Letter sounds- matching a letter to its sound first verbally and then matching sound to the actual written letter. 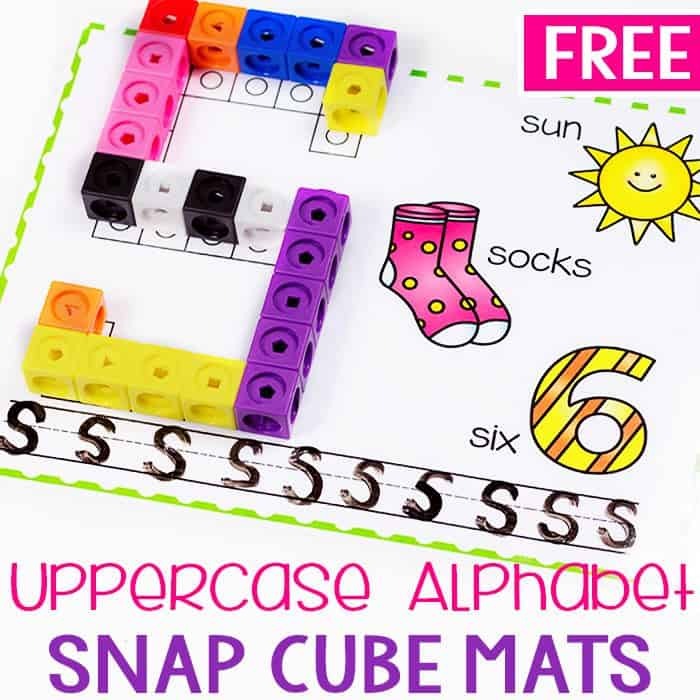 Matching uppercase and lowercase letters- understanding that both the uppercase letter and the lowercase letter make the same sound. 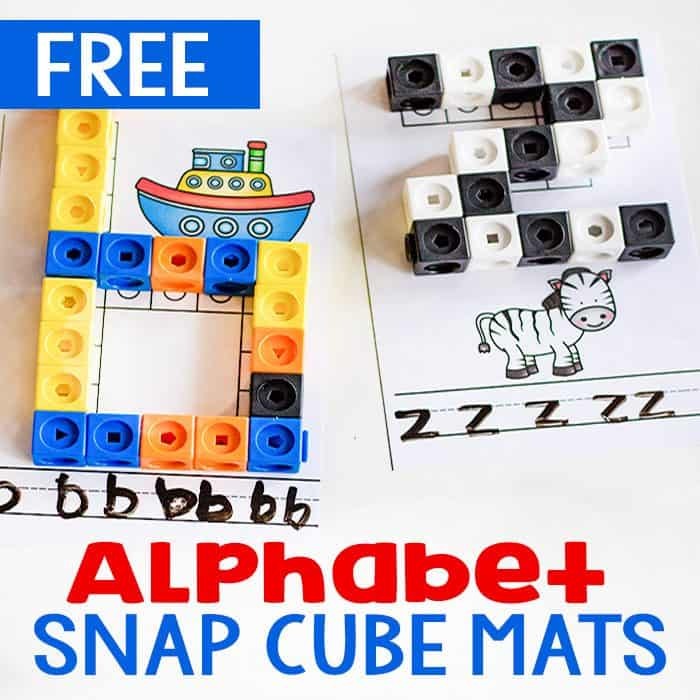 These are just the beginning steps of using the alphabet that every preschool works on. 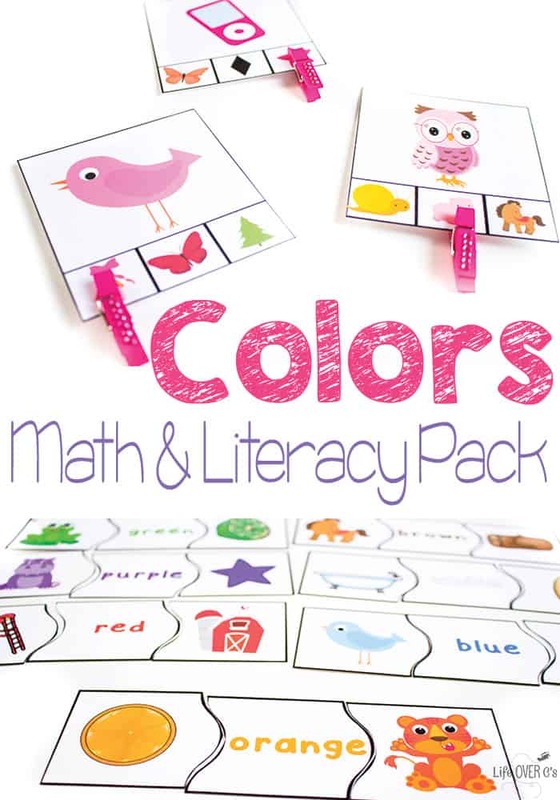 The skill of reading is complex, but knowing how to separate it into manageable steps can help us to help our curious preschoolers and breaking it down into specific steps can help us more easily address the needs of special education children, since they may have a breakdown of understanding in a particular skill that needs to be addressed before moving on. 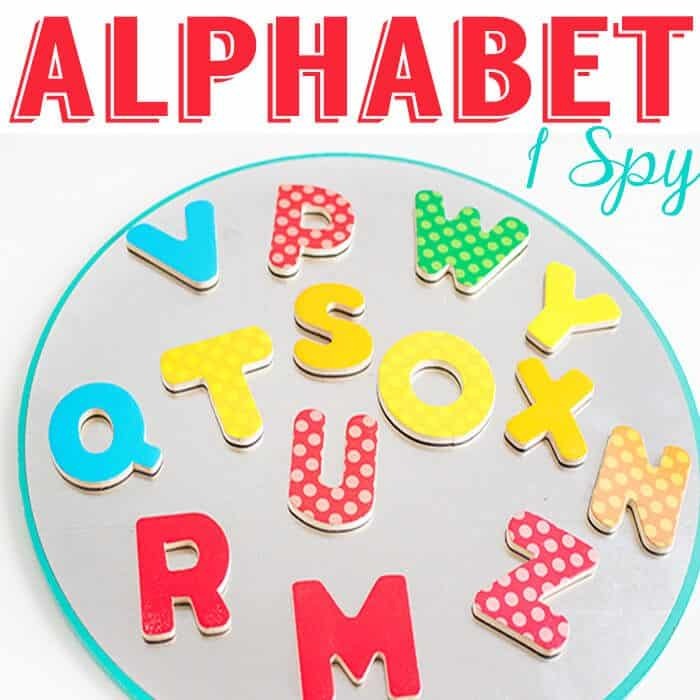 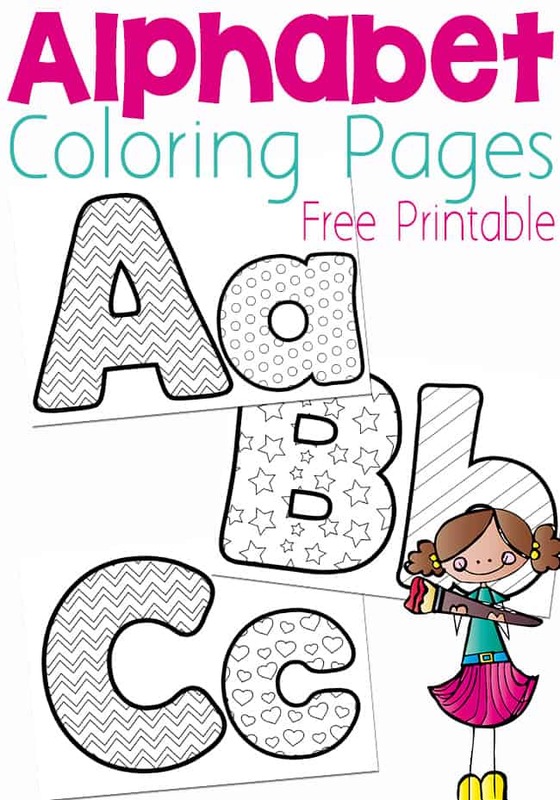 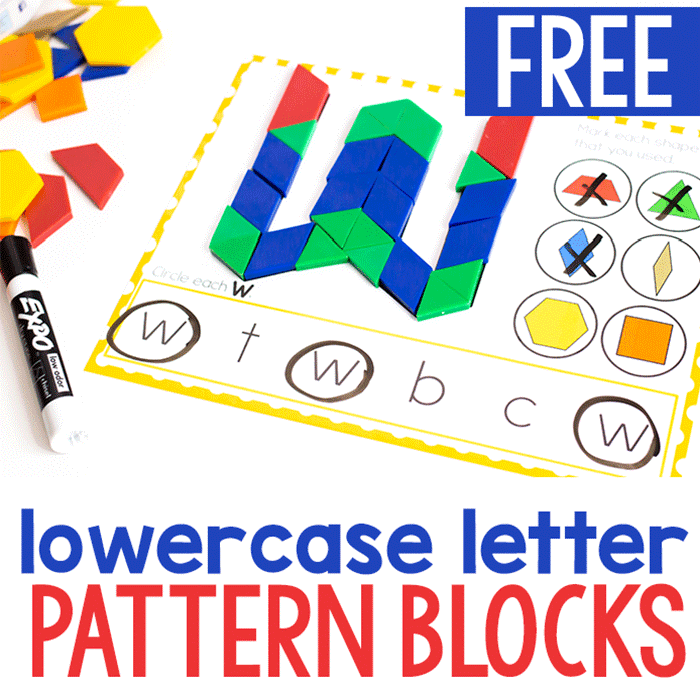 These preschool alphabet activities are perfect no matter what stage of learning the alphabet your preschoolers are at!